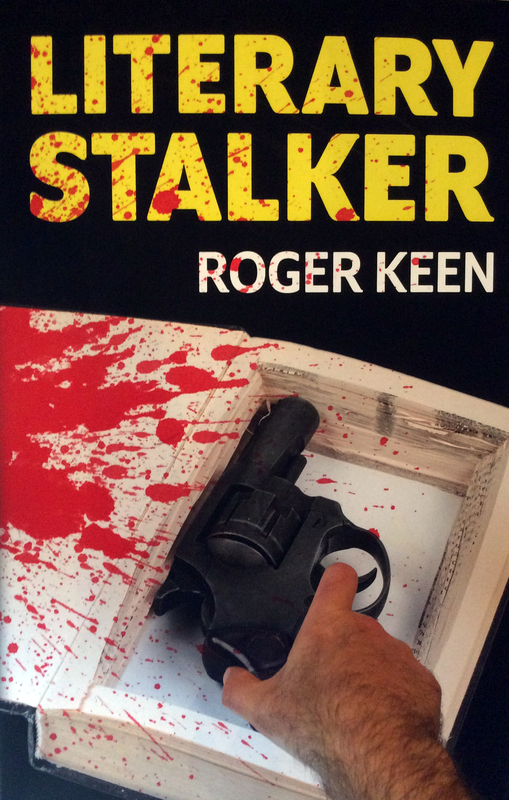 Another generous review on the Literary Stalker Blog Tour from Laura James of GetWordy. A disturbing reading experience and social media anxieties are themes that emerge, once again! Where to begin. 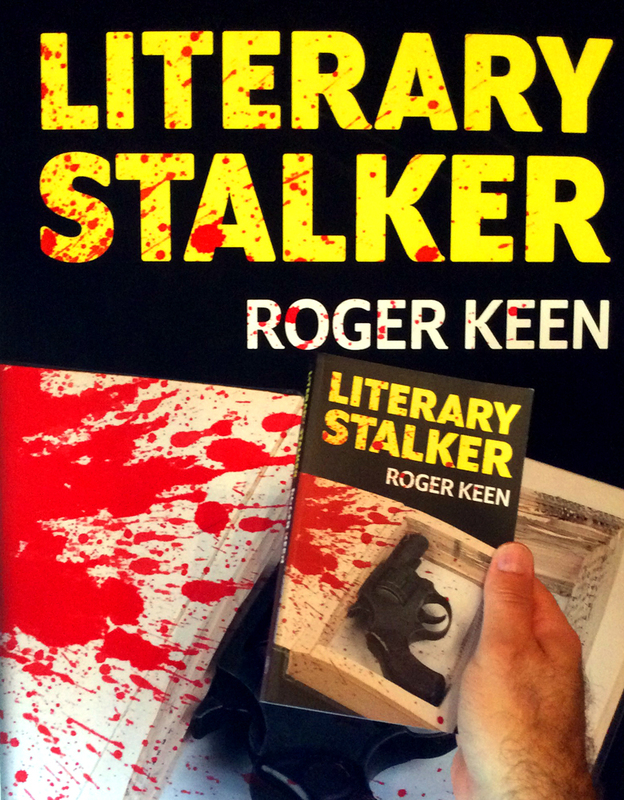 I will read anything and everything as long as the theme is somewhat disturbing – yeah ok I know that might make me kinda weird but I know what I like – and after reading the synopsis of Literary Stalker, a disturbed read is what I thought I’d get. Let me tell you, Roger didn’t disappoint in that regard at all. Basically we follow Nick as he tries to write his great masterpiece, with an unsupportive partner and thoughts of revenge on a certain few, we are with him as this latest (& he hopes the best) work is written.